So, we ended up eating at Windmill Restaurant at Subang Jaya just opposite Grand Dorsett. Although it was established for quite a while, it was my first time dining there. 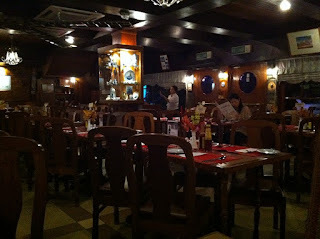 Just by looking at the decor & furniture shows you clearly how old the restaurant is. We picked our choice of dishes & as soon as it arrived, the dishes looked appetising & promising. 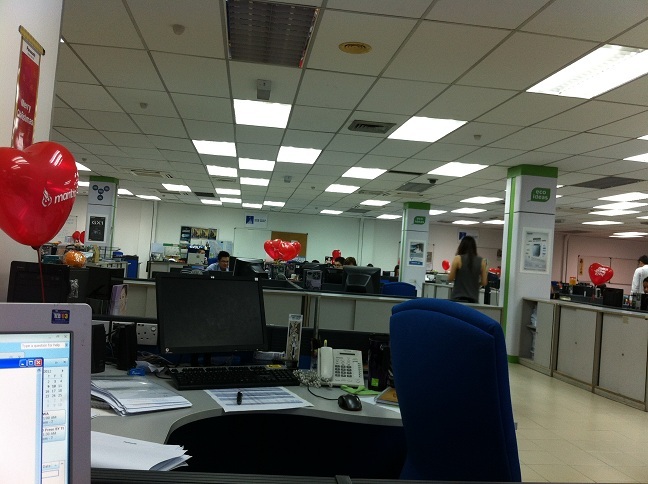 On 14 February, my office was in a lovey-dovey mood when one of our creative agencies sent out heart-shaped balloons to all the ladies as part of publicity act to promote their new ground activation service. 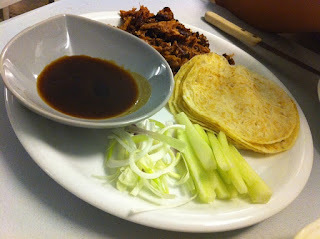 We decided to try our luck again by calling Ben's Publika but to no avail because they were fully booked again. Since I was eager to eat desserts for our Valentine's celebration, we headed to Food Foundry. 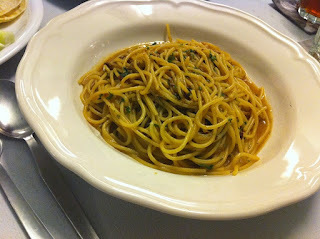 We ordered Chicken Cordon Bleu, Aglio Olio Pasta, Duck Confit with Crepe & an appetiser that I couldn't remember the name. It turned out we had to wait for more than 30 mins to be served & the worse had yet to come. The food tasted awful - pasta was too soggy & wet, the duck confit was dry & too small a portion. The appetiser turned soggy & rancid too quickly. 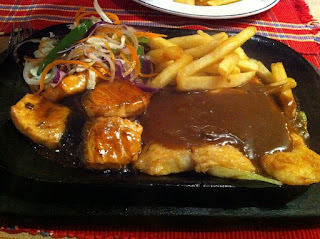 WL's Chicken Cordon Bleu was rough & stiff, not even as tender as we expected. To complete our dinner, we ordered a slice of Vanilla Mille Crepe that everyone was raving about at Food Foundry. 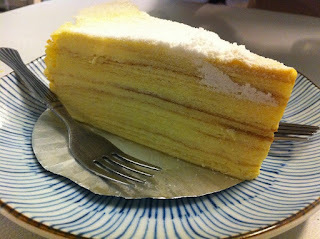 Thankfully, the cream is light & the sweetness is just nice...but the texture is rather dry. I'd have to admit that the dessert is only the possibly edible food out of their whole menu.